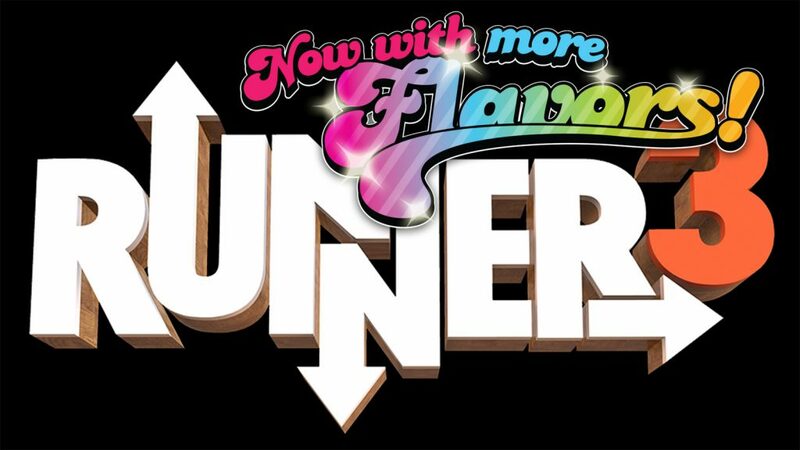 Choice Provisions just announced a PS4 version of Runner3. Runner3 is available on PC and Nintendo Switch. Read our review here.